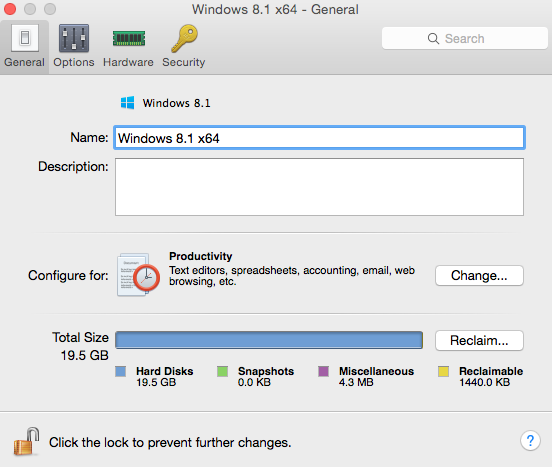 How can I change virtual machine name? I would like to change virtual machine name. How can I do it? On General tab type the desired name in Name field.